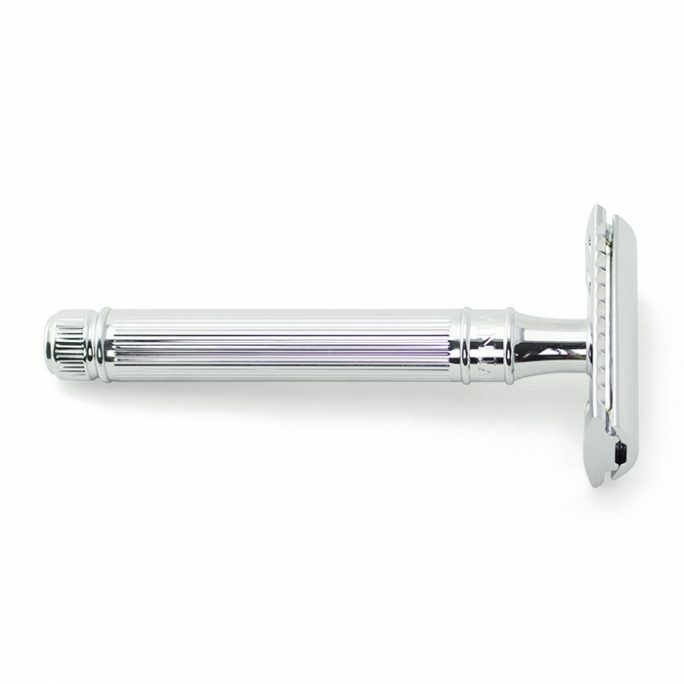 Love chrome plated hardward for your shaving needs? 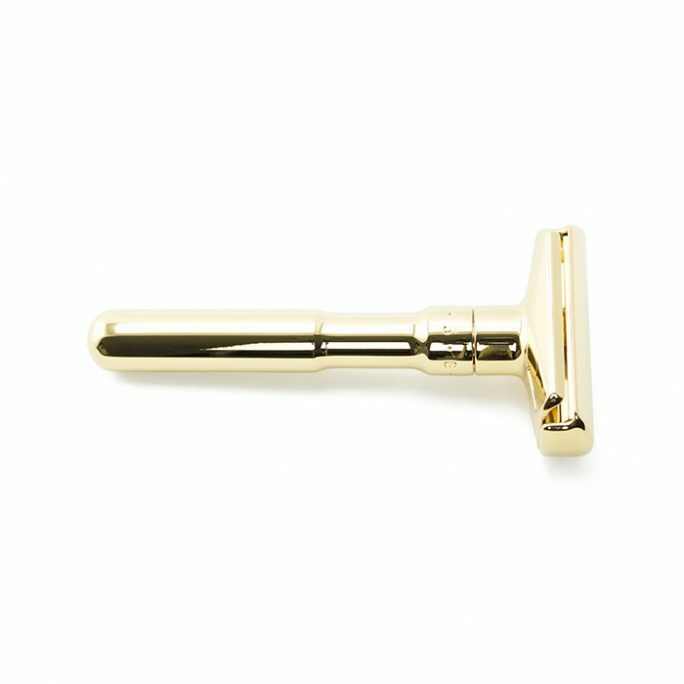 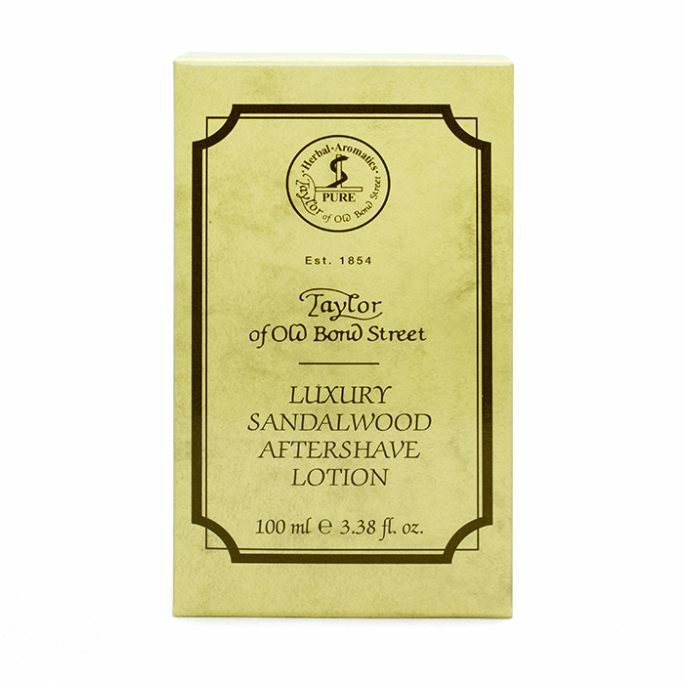 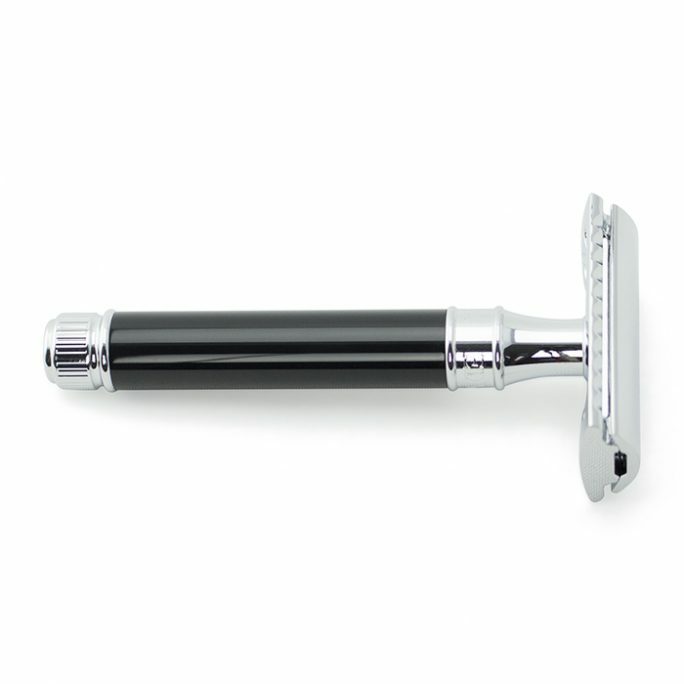 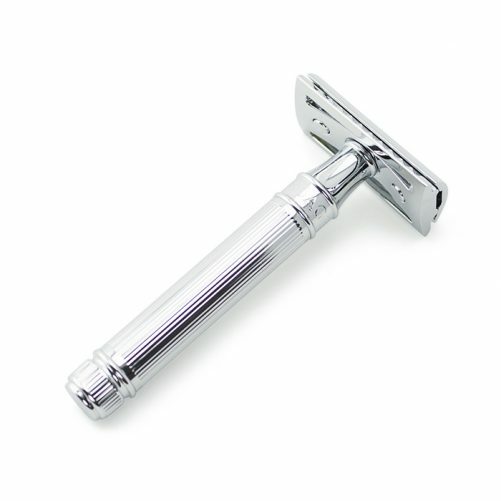 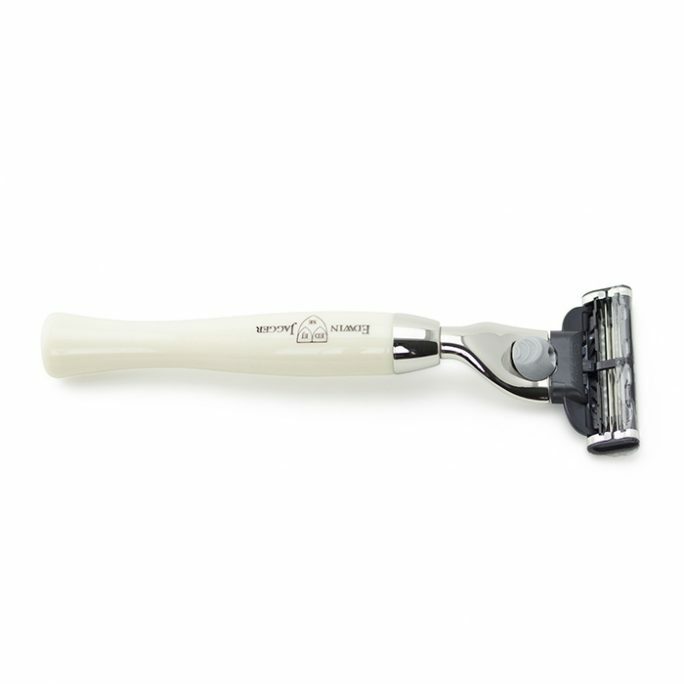 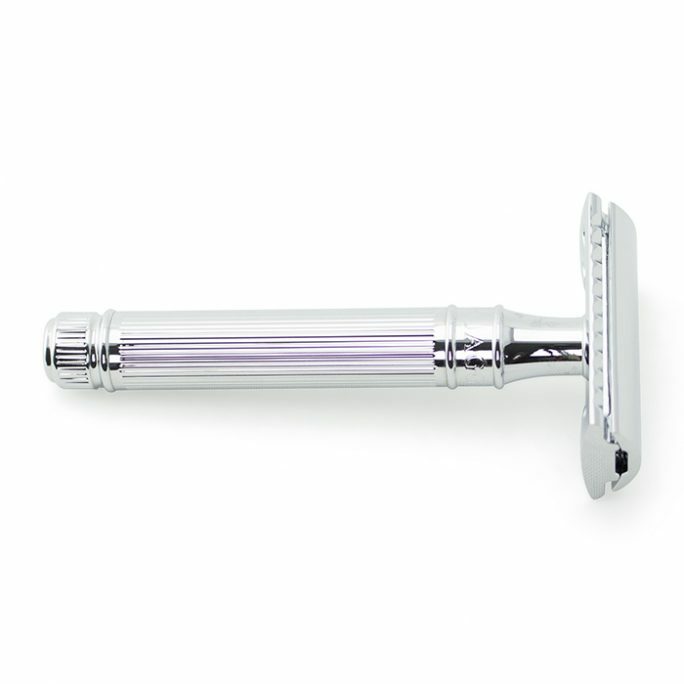 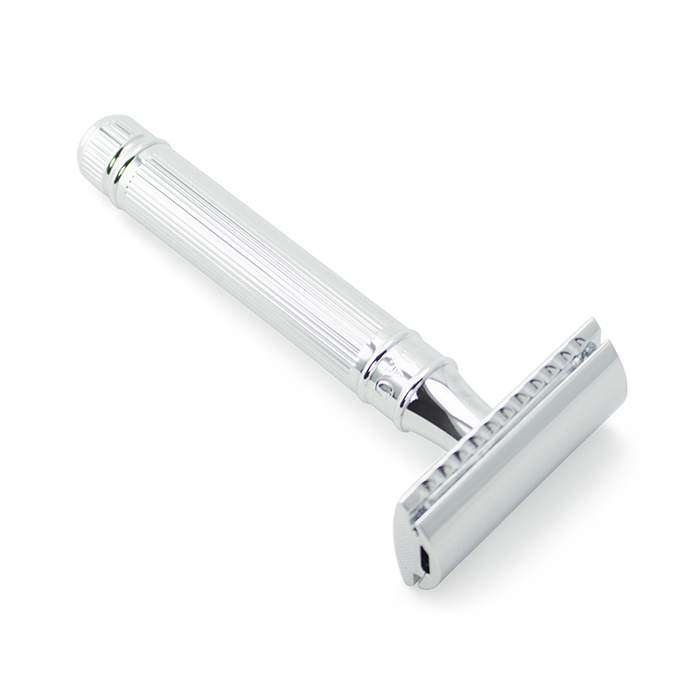 Then you need to get your hands on the Edwin Jagger Safety Razor model DE89LBL. 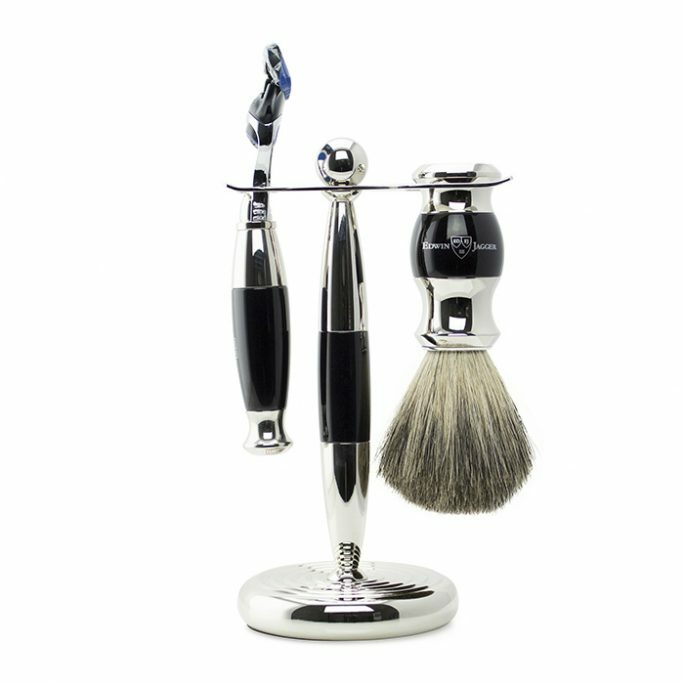 This amazing looking & performing shaving tool is finished in a high quality lined chrome design which will provide decades of superior shaves when combined with high quality safety blades. 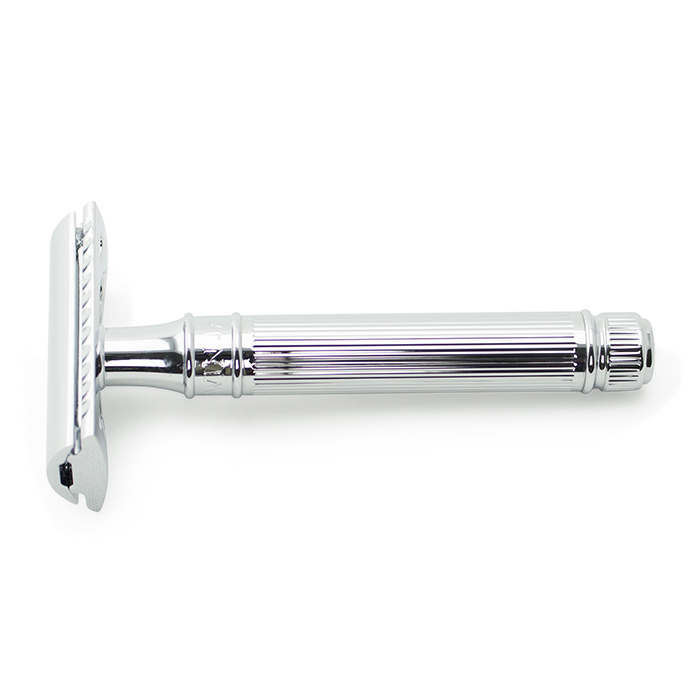 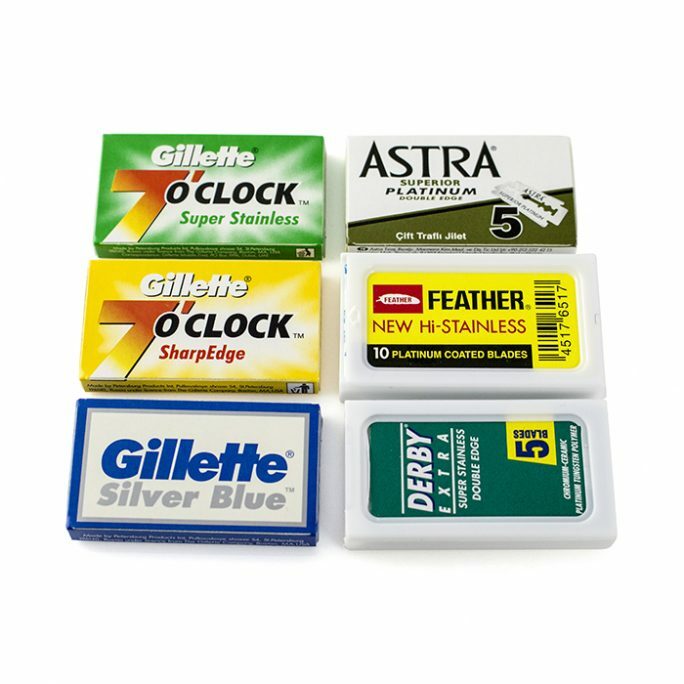 This 3-piece design is a perfect starter safety blade or a nice addition to your collection of safety razors.